Crepe Away Body Souffle-3 oz. As we age, skin gets thinner, sometimes only the thickness of crepe paper and is called crepey skin. 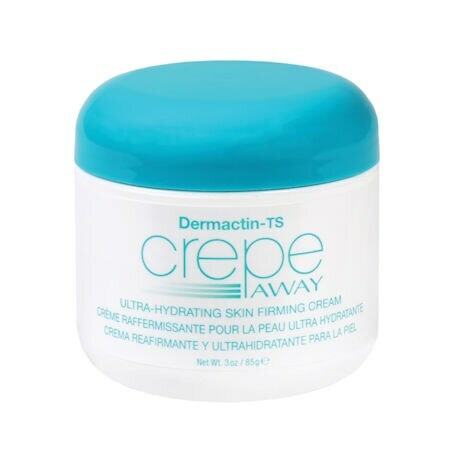 Crepe Away Body Soufflé™ naturally firms and hydrates aging skin for a more youthful appearance. Powerfully natural ingredients help reduce the signs of loose, wrinkled, crepey skin. 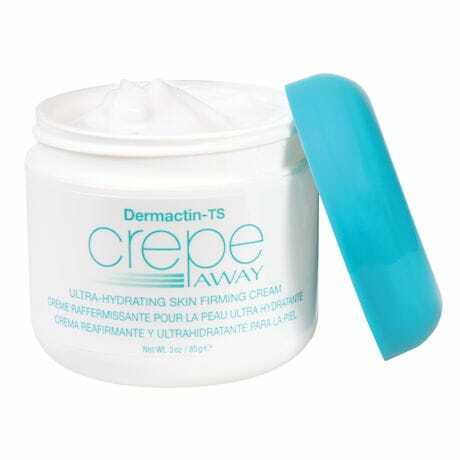 Crepe Away restores skin elasticity while helping reduce unsightly blemishes and dry spots. Use where crepey skin is most likely- arms, neck, decollate, thighs, and knees. 3 oz.